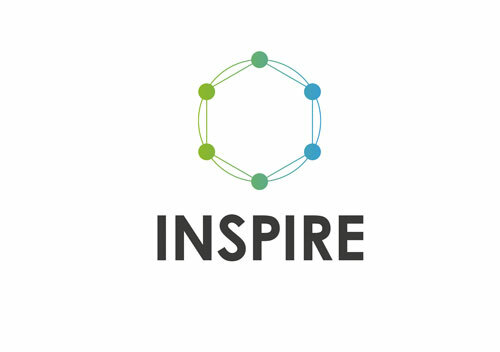 This edition of the INSPIRE newsletter gives you the possibility to download two important reports containing interesting results that have just been released: The Report on Future Trends and Innovative Business models. 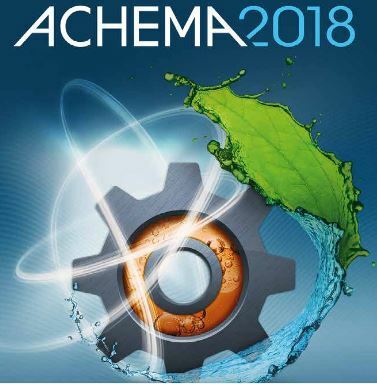 Also the results of a joint workshop with the NEXT-NET project are available for download and last but not least we invite you to join us during ACHEMA 2018.
complementary technologies, overarching systems, developing different company business models and enhancing better supply chain structures. Although each solution needs to be tailored or configured to the specific situation, it benefits from the knowledge organized around the different archetypes. In this report the business model decision factors that need to be considered by relevant stakeholders before making the decision to employ different business model archetypes are presented. In addition, some challenges that the different archetypes could face are presented, and some solutions are proposed. Download the full report. 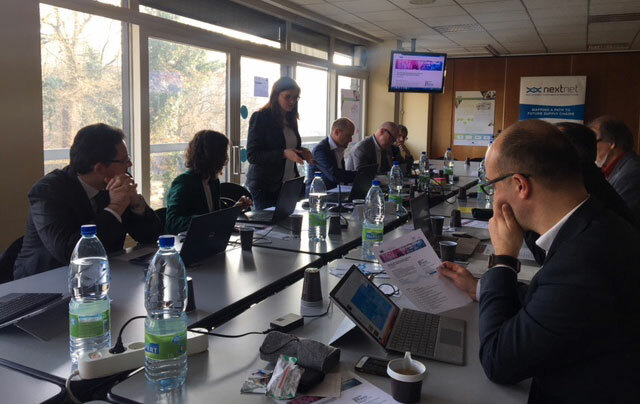 To bring together a group of experts, industrialists and academics in order to discuss major trends and challenges for the development of future supply chains in the manufacturing, distribution and process industries, a workshop was organised. Read the outcomes here. 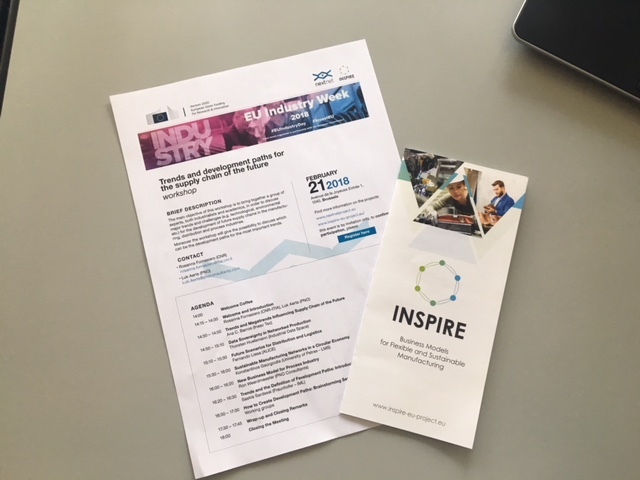 Following a successful Achema side-event in 2015, Britest, PNO and TNO have been moving forward an agenda to develop industry-proof Business Case and Business Model Innovation tools for flexible and efficient production. We invite you to join us in a dinner workshop on June 12th where we will share our findings and offer you the opportunity to contribute to next steps.